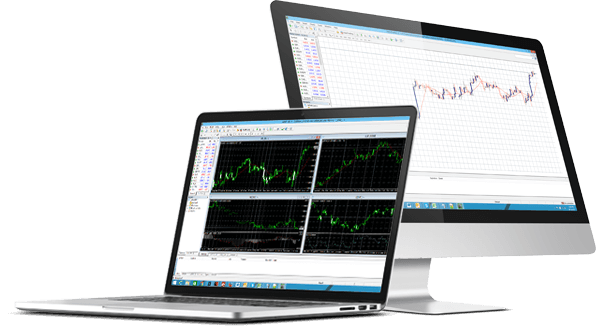 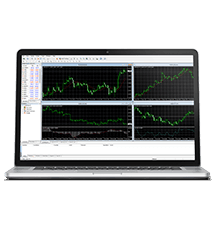 The Meta Trader 5 is an extensively equipped trading platform that allows trading in financial markets and provides the trader with the necessary tools and resources to analyze price developments and trends of financial instruments, take investment decisions, create and use Expert Advisors (Automated Trading). 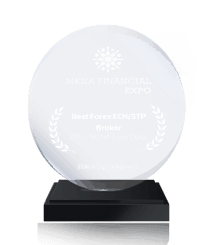 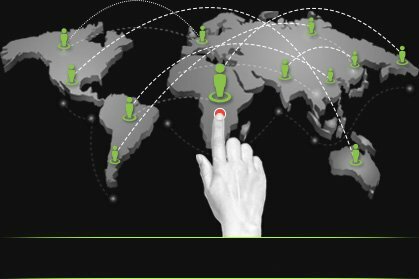 It represents the universal concept in trading and is by far the number platform choice of traders in the world. 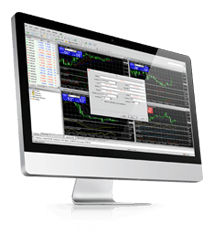 The Fidelis MT5 provides you direct market access and straight through processing. 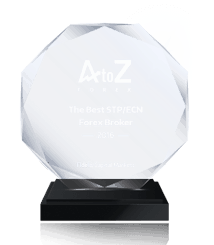 Additionally, due to our solid relationships with liquidity providers we are able to provide you with the lowest spreads starting from 0.0 pips on EURUSD. 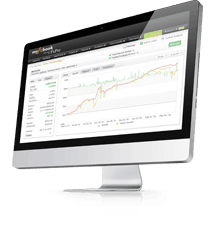 Since our MT5 servers are co-located with our banks you receive mili-sub second execution.